2016 Presidential Election Results: President Trump (R) won the state with 49.5% of the vote, while Hillary Clinton (D) collected 45.4%. 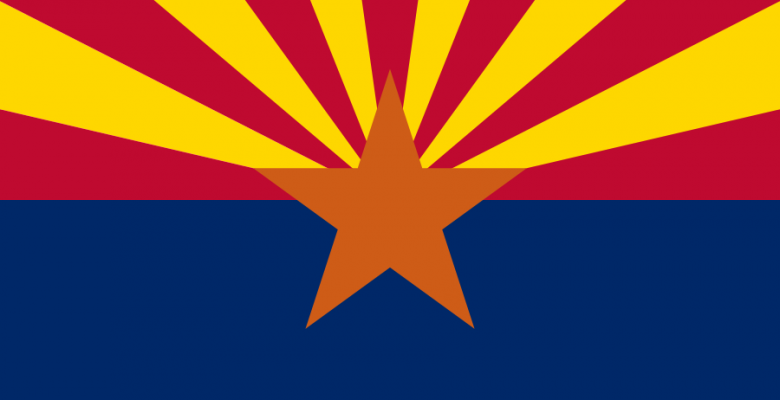 In 2020, Senator Martha McSally (R) is running in the special election for the U.S. Senate. 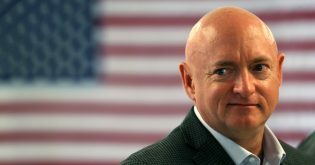 Mark Kelly has taken the progressive pledge to not take campaign contributions from corporate PACs, but he still has plenty of connections in the corporate world. Arizona Senate candidate Mark Kelly has joined the bandwagon of the far-left and made a no corporate PAC money pledge. 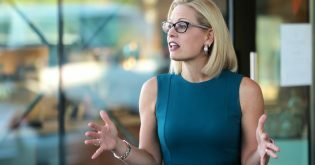 However, as the Arizona Republic explains, Kelly’s connection to corporate cash is more complicated. 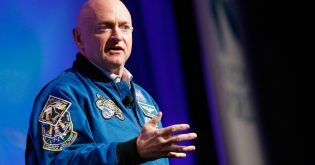 Yesterday, Mark Kelly, the husband of former Democratic Rep. Gabrielle Giffords, announced he will run for Senate in Arizona. 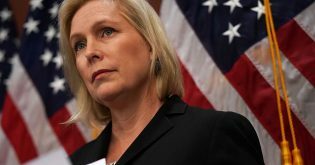 Do These Dems Want to Abolish ICE Too?